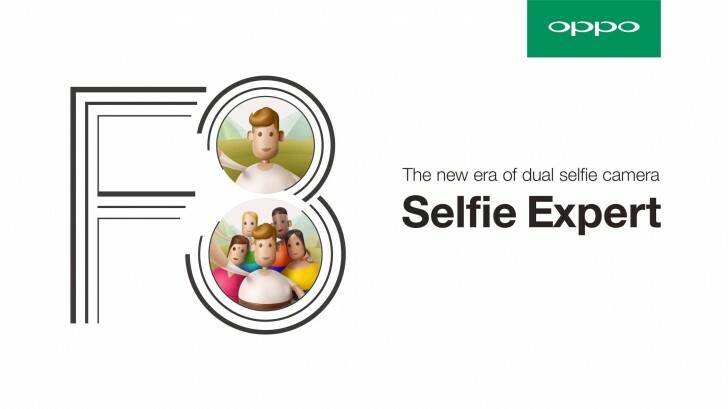 It seems Oppo is now all set to unveil the next gen Selfie Expert devices. Today in an official message company confirmed the launch date of Oppo F3 and F3 plus. Both the devices as you can see in the depicted picture teased to come with dual selfie camera setup (16MP + 8MP) and will be available across five markets on March 23. As per the report suggest the Oppo F3 plus will flaunt a 6″ fullHD display screen and will power Snapdragon 653 processor coupled with 4GB of RAM and 64GB of internal storage. Camera section will include a 13MP sensor on the rear side and as we mentioned above a 16MP + 8MP dual camera setup on the front side. The device will be backed by a 4,000mAh battery and will weight around 185g. 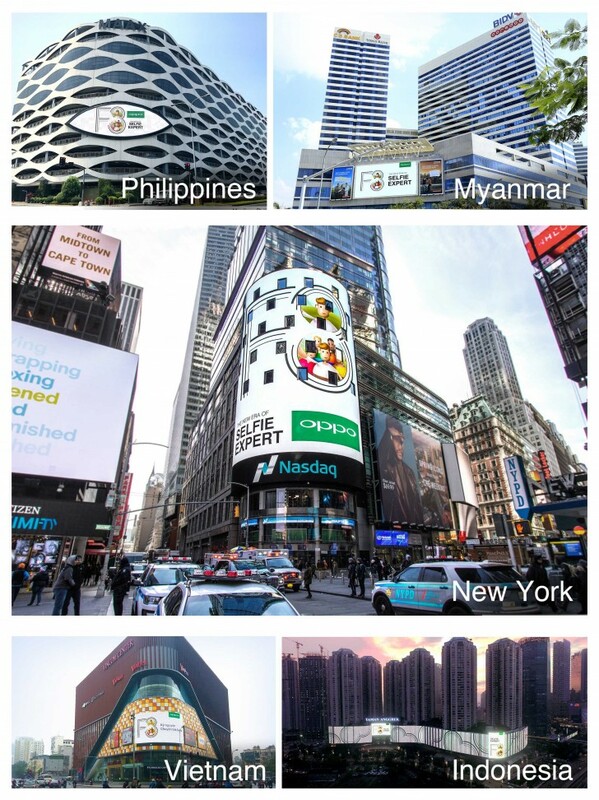 Both Oppo F3 and F3 plus will go official in five key markets simultaneously including – Philippines, Myanmar, Vietnam, Indonesia and India.